We’re in a blessed era of DIY digital marketing: it has never been easier for anyone to create a website and its content. With dozens of easy tools, you quickly feel like a pro, while in fact it’s the tool that does the heavy lifting. It has never been easier for anyone to create a website and its contents. With these tools comes a downside: every item created seems to resemble another. Have we all become copycats by trying to recreate the same website that looks great? Have we gone from drawing inspiration to stealing? I propose 2 simple rules that will determine success if you choose to have a look at competitor websites when creating your own. It’s easy if you’re start-up to have a look at the “best in class” competitor and just copy-paste. You’re forgetting the uniqueness of every brand and its history. 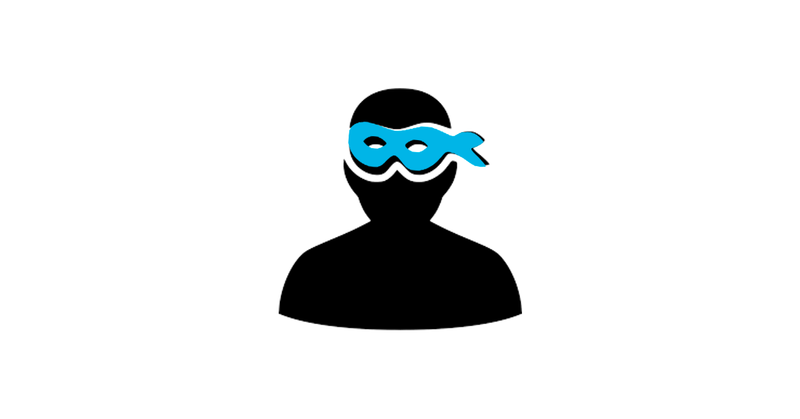 Unfortunately, stealing a website design and layout will not give you instant success. Prepare for many iterations of your initial design, but make each of them your own. You need to make your own mark, create your own style…. and learn from that. Prepare for many iterations of your initial design, but make each of them your own. It’s a big part of your brand essence: uniqueness. However, there are mistakes that can be avoided by looking at what competitors do. Analysing what makes them unique and which website features they all have. What are the reason for all these elements? This competitor website analysis should not be there for you to copy elements, but to decide which elements are crucial for your site. In short: by all means, analyse and learn from competitors. But then stop and think about what will make you unique. 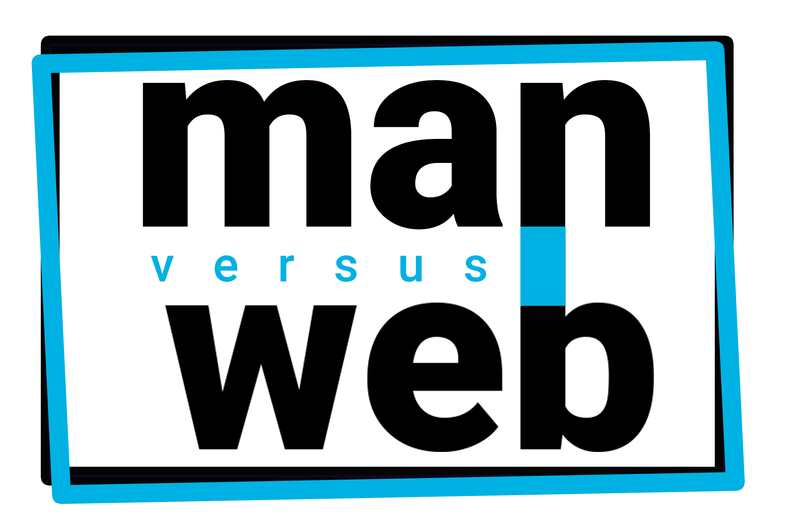 At Man versus Web we love creating unique websites. Give us a shout if we can help.